We all have our vices—and some of us are really into our recreational toys. There’s nothing wrong with this. However, although those toys are for recreation, insurance protection is still important. However, insurance protection for toys is a little different than home or property insurance or even auto insurance. Here is a quick break down of the different types of recreational toy insurance policies, but contact an insurance agent for more in-depth information. 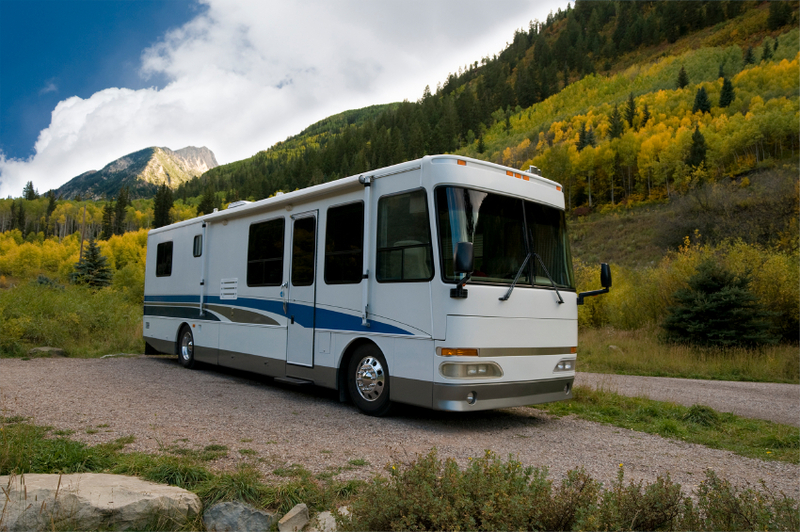 Although your recreational vehicle might drive like your regular automobile, that vehicle can still cause bodily harm, and even be susceptible to accidents and damage. In order to protect yourself from having to shell out all out-of-pocket costs related to damage or an accident, it’s important to secure liability insurance. f you have your own boat, then boating is probably one of the things you enjoy most. By having personal boat insurance, you not only protect your family and investment, but you are able to enjoy it a lot more without any worries. – If your boat is stolen, it will cost a significant amount of money to replace it. – If your boat is harmed in an accident, or you harm another in an accident, this can also be extremely costly. You will also likely lose your investment. – Passenger injury and medical costs can be very expensive. – You may find yourself in a lawsuit. 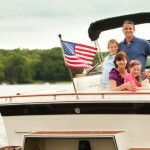 – Your boat should also have protection while it rests on land. Accidents can happen anywhere at any time. Motorcycles are incredibly popular today. 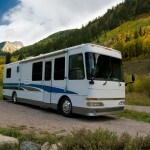 Not only are they fun way to travel and enjoy great weather, they are often more fuel-efficient. However, you’ll enjoy the open road more if you know you, your passenger, and your bike are protected with motorcycle insurance. – What does motorcycle insurance typically cover? – Are medical costs included in a motorcycle policy? – What happens if you and/or a passenger are harmed in an accident? – What happens if your bike is stolen or damaged? 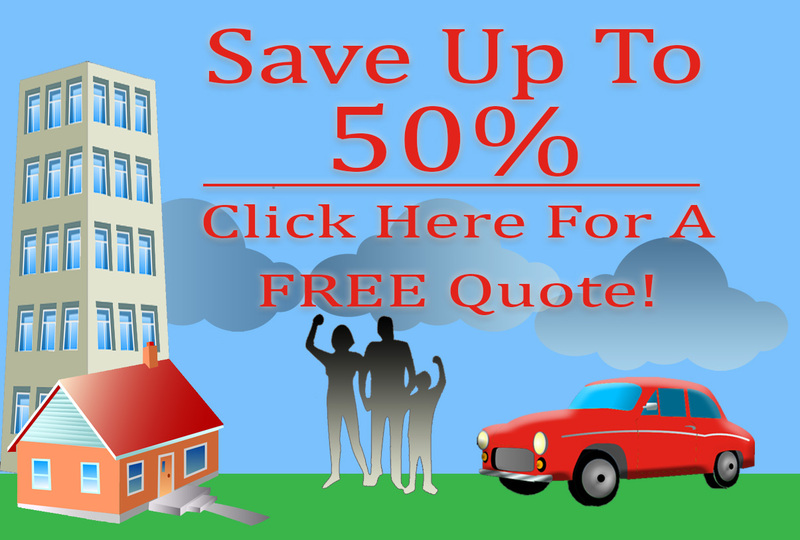 – What is your deductible and how does it work? Deductibles can vary depending on an accident. They can range from $250 for property damage and up to $1,000 for medical expenses. Additional coverage is also available for trailers and other accessories. For more information on insurance protection for your recreational toys, contact an American Insure-All® representative today. Call our team today at (888)411-AUTO.